MineCraft Consulting is a professional engineering consultancy providing mining engineering, and project management services to the Australian coal mining industry. Based in Brisbane, Australia, MineCraft Consulting specialises in underground coal mine engineering and provides project management and support to all mining projects. 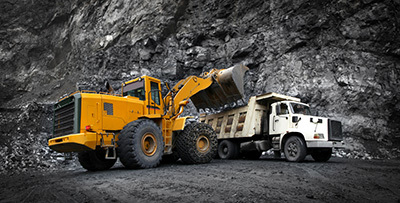 With an extensive knowledge of Australian coal deposits, opportunities, regulations and procedures, we connect you to the right project for your investment. With an internal database of mine costs coupled with extensive operational experience, mine economic evaluations are undertaken. Support is provided for operating mines and projects including management of projects, performance reviews and equipment audits. We have completed numerous feasibility studies for both greenfield and brownfield projects. We provide safety performance reviews and management systems for new and existing mines. Due dilligence reviews and technical appraisals are conducted for underground projects. With over 30 years of mine design, we offer practical and efficient design solutions. We are called upon for our technical solutions and complex problem solving skills. Compliant JORC Reserve statements are undertaken for underground coal projects. 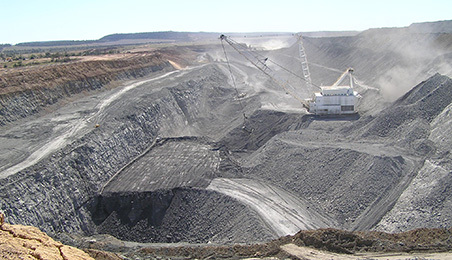 services for coal mining projects in Australia and Overseas. 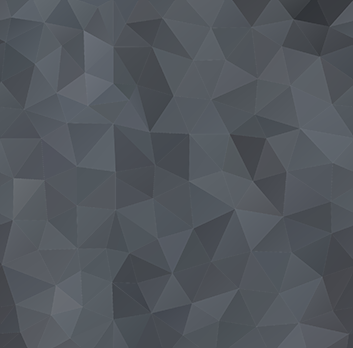 Copyright © 2014 MineCraft Consulting Pty Ltd. All Rights Reserved. MineCraft is a registered trademark of MineCraft Consulting Pty Ltd.